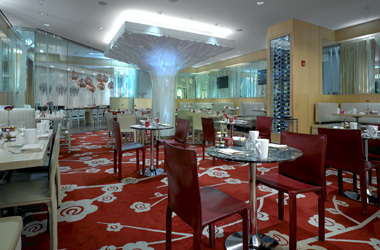 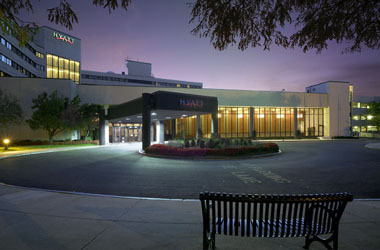 The 25-year old Hyatt Regency in New Brunswick, New Jersey underwent a major renovation, updating public areas, meeting rooms, and 288 guestrooms. 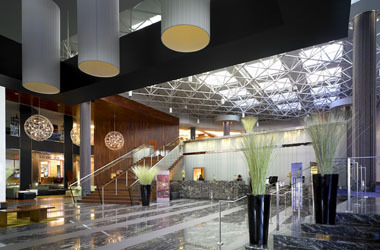 The highlight of the renovation was the complete redesign of the existing atrium lobby and the installation of a grand staircase, providing a dramatic entry to the lower level ballroom. 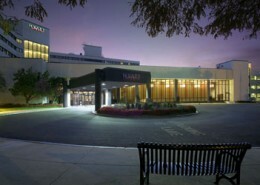 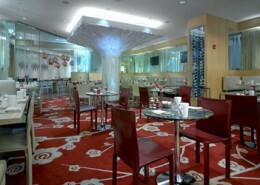 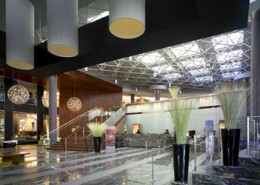 A new 6,000 square foot conference center, fitness center and Glass Woods Tavern were also added to the existing hotel. 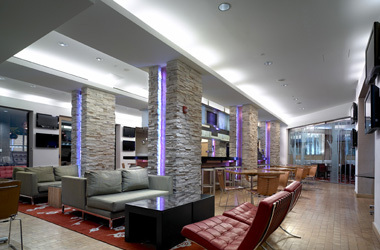 Hatzel & Buehler furnished and installed the electrical work associated with the renovation, all while the hotel remained open and within a short four month schedule.